Giving your teen the keys to his or her first car is a moment that you may face with fear and trepidation—and for good reason. 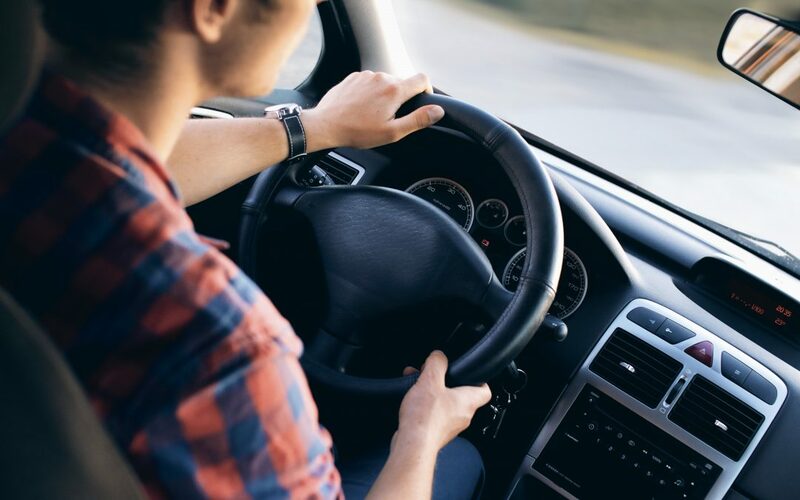 The Insurance Institute for Highway Safety has found that a total of 2,715 teen drivers died in motor vehicle crashes in 2015, and 62 percent of those who died were the drivers of the vehicles. In addition, 55 percent of teenage passengers killed that year were passengers in cars driven by another teen. Simply put, teen drivers are a pretty big risk on the road. When that teen driver is your child, you are going to feel especially nervous. But before you threaten to lock them away for their own safety—there’s good news.